Oktoberfest season is just around the corner. If you can’t make it to Munich, Germany this year, don’t worry! You have other options! Here’s a list of all the 2017 Oktoberfests happening around the world. 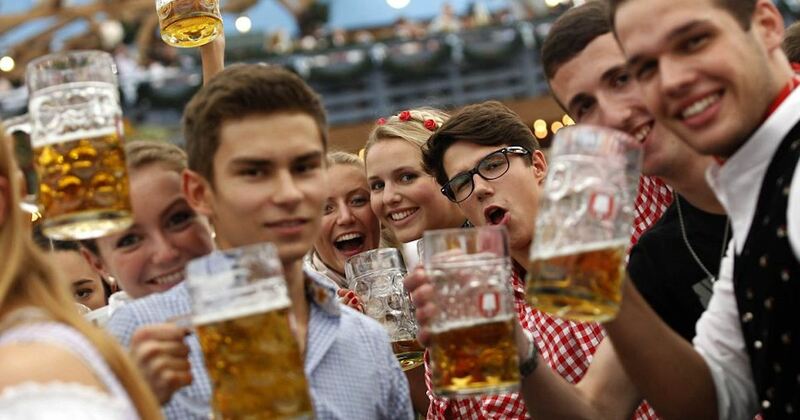 Okay, so first things first — if you don’t know what the heck “OKTOBERFEST” is…brush up on your beer culture and read more about Oktoberfest here. February is Black History month, and we here at JustBeer wanted to take a moment to honour some amazing black-owned breweries. Alberta Beer Festivals has evolved their fall events to celebrate community and satisfy your cravings for all things new! Check out ABF’s newest event, The MASHING Spirits, Cider, & Beer Festival!